What is the Ecological Landscape Alliance? 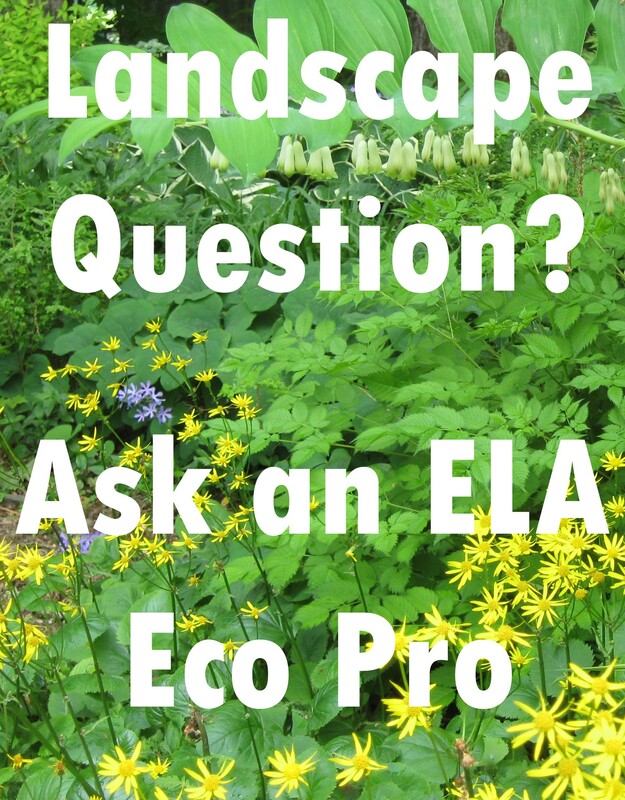 The Ecological Landscape Alliance (ELA) is a nonprofit, member-based organization made up of professionals, businesses and pro-active community members who believe in using landscape practices that are environmentally safe and beneficial. 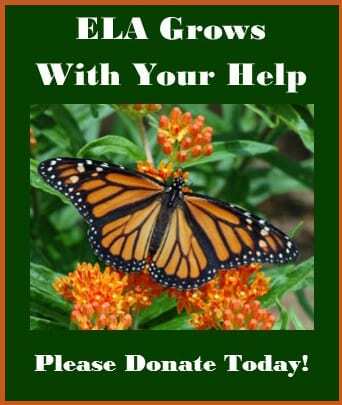 The Ecological Landscape Alliance (ELA) was founded in 1991. We advocate for environmentally responsible stewardship of land and natural resources in landscaping and horticultural practices of both professionals and the public. 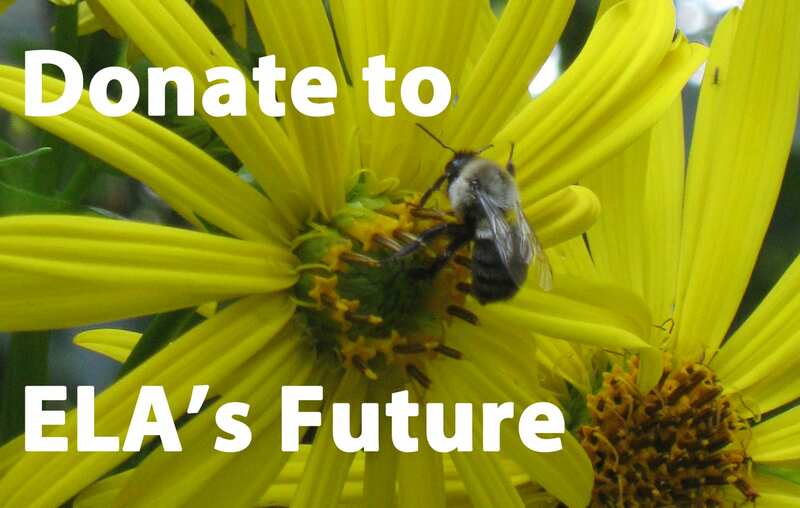 Through education, collaboration, and networking, ELA promotes the design, installation, and maintenance of landscapes that are guided by a knowledge of and respect for natural ecosystems. Believe that a network of dedicated people can be a powerful agent for change. ELA promotes communication and education in a framework of respect and tolerance for differing viewpoints. 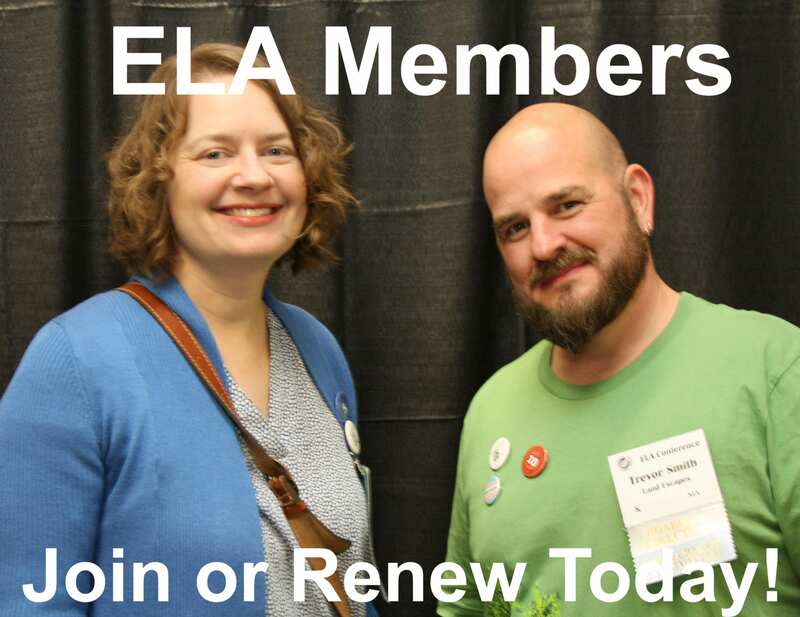 Refer to the ELA Communication Code of Conduct for details.